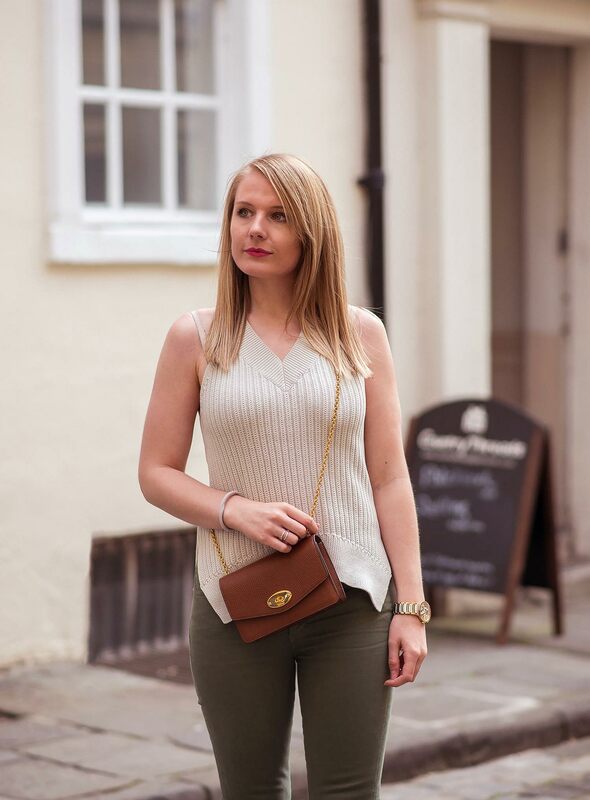 I know I said I would be doing a review for you on my Mulberry Lily in Oxblood that I got for my birthday, but as I haven’t yet worn that bag and so many of you have commented on this one on both my blog and my Instagram, I thought I would review my Mulberry Small Darley in Oak Natural Grain Leather for you instead! You already know that I picked this bag up at the Mulberry outlet in Bicester Village as a sub, which just means it didn’t have the quality standard to make it to the boutiques due to a couple of internal scratches, so I got it for 20% off instead. Internal marks don’t bother me and they’re only super small, and other than those couple of scratches, the bag is perfect! You wouldn’t even know it was a sub at all, it still has the craftsmanship and standard that their regular bags have, so I couldn’t wait to share it with you! Here’s my review below! 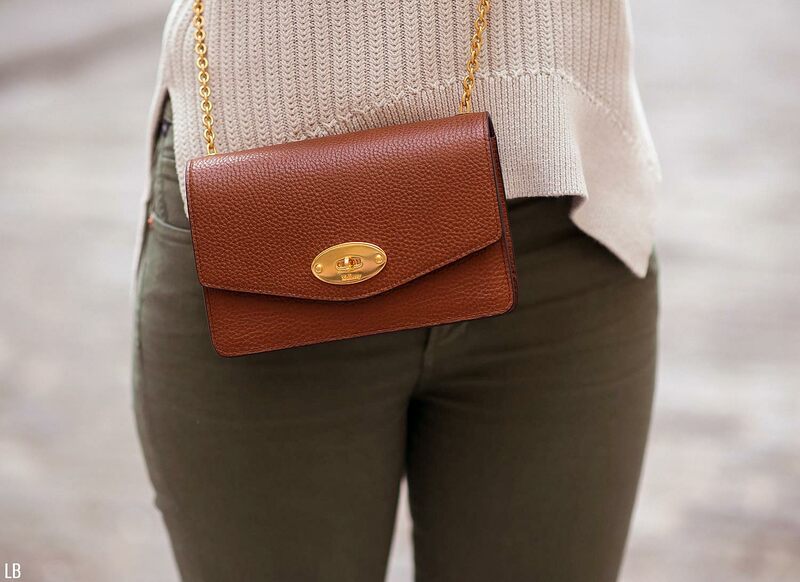 The Darley is actually one of Mulberry’s most famous collections. It features their iconic signature postman’s lock in gold brass and comes in so many different designs. 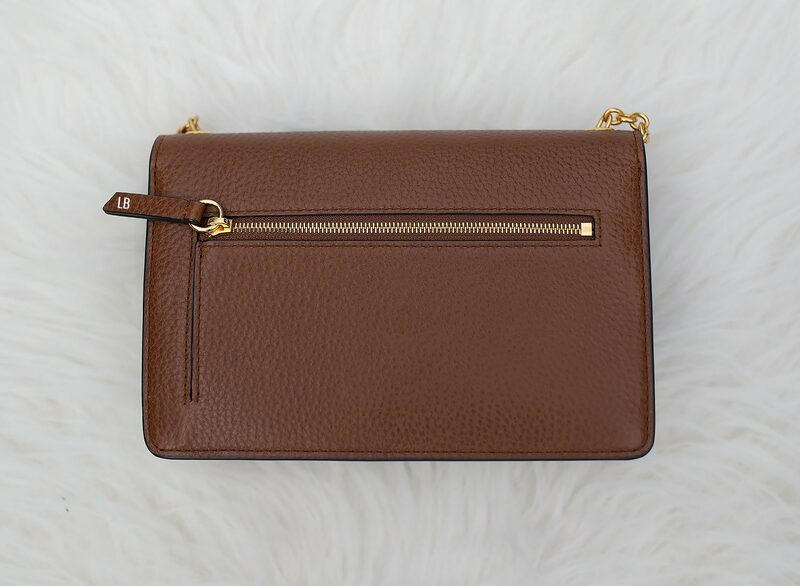 They have the Small and Regular Darley like this one, a cosmetics pouch, a wallet, a belt, gloves, and even a cute little satchel which is cheaper again. It’s a fantastic signature line and one you should definitely think about if you’re planning on getting a Mulberry bag. 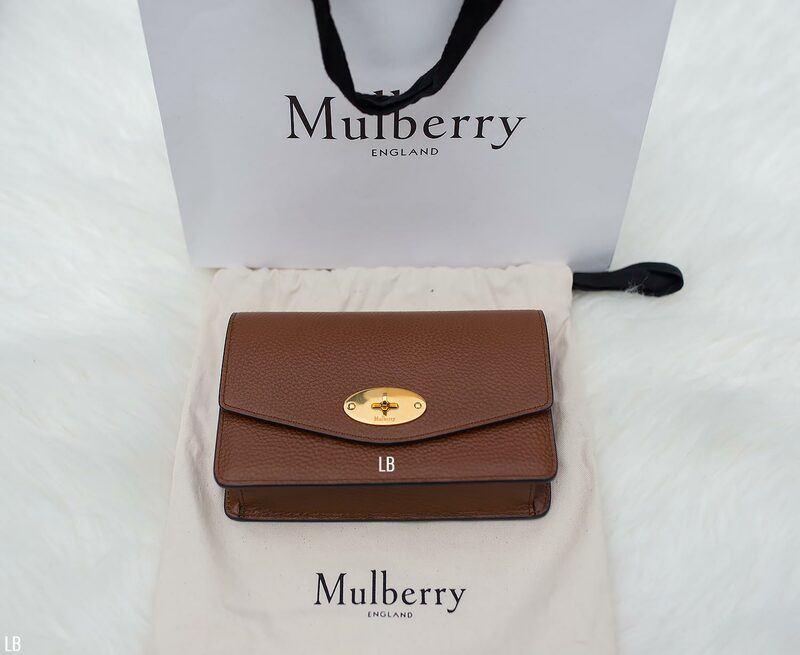 This particular Small Darley is a rectangle design with an envelope flap that contains the postman’s lock on the front with the iconic Mulberry logo. 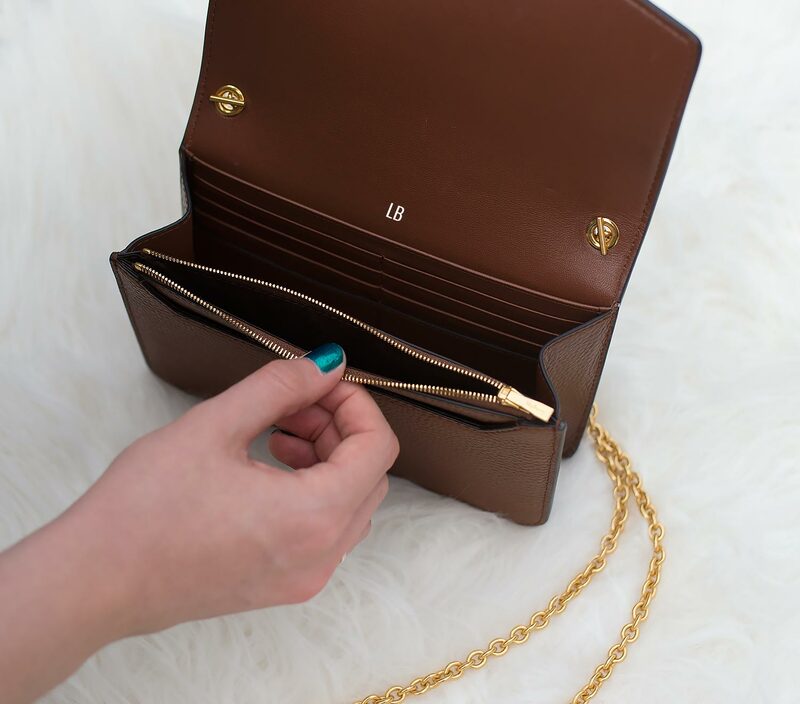 It’s compact and cute, making it the perfect cross-body bag for travelling light, but the gold chain is also detachable so you can use it as a clutch instead. It also has one main compartment, eight credit card slots, one internal zip compartment, two internal slip pockets, one external zip pocket with a gusset on the back, and a nappa lining. You can tell from these features alone that they really put thought into this bag, especially as it’s such a small size, you can fit so much into it and keep it all in the right place as there’s sections for everything. It does remind me of the Chanel WOC in ways, but it’s bigger than that. 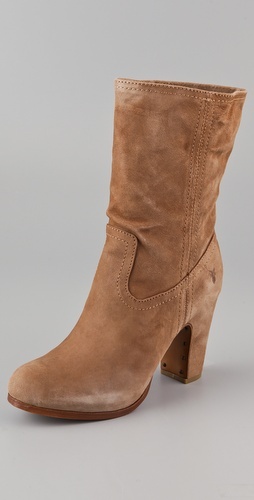 Since it comes in so many colours (over 10), I thought Oak was always such a classic and can be worn with everything as I have previous experience with my Oak Lily. I find that to be a slightly more casual bag given it’s shape, and this one is more classy, so I’m covering both bases now! 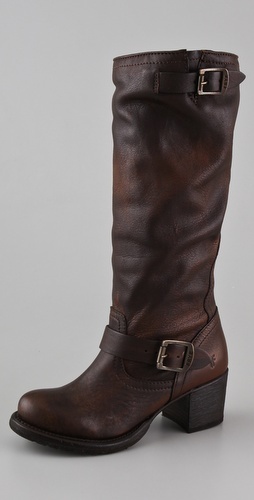 – 13cm, Width – 19cm, Depth – 4.5cm, and Shoulder strap drop – 56cm. I’m 5ft 4″ and a size UK 8 if that helps with the sizing comparison on my modelled photos below. 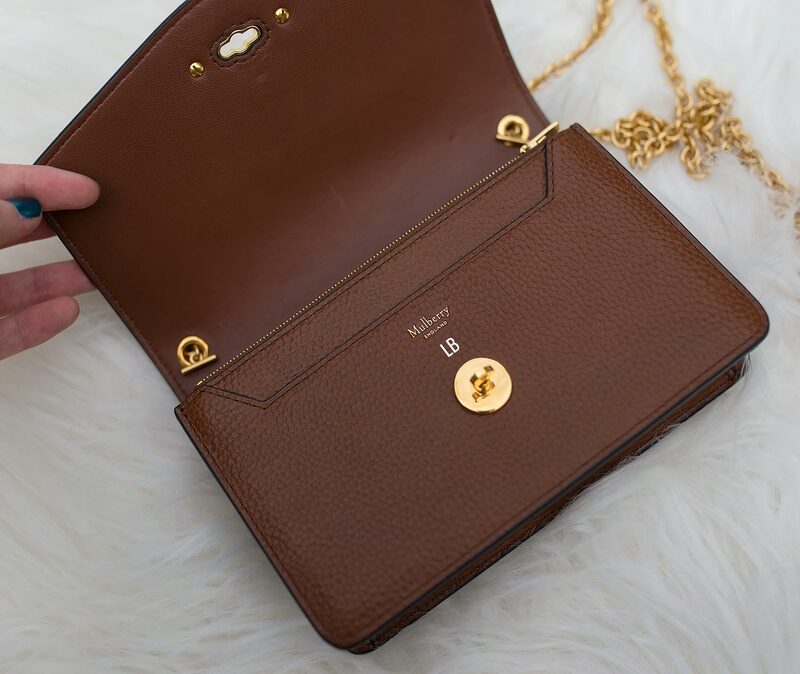 It’s very elegant and dainty, really lightweight so the narrow chain strap doesn’t dig into my shoulders at all, and even though it’s compact and cute in size, you can fit so much in due to the compartments. 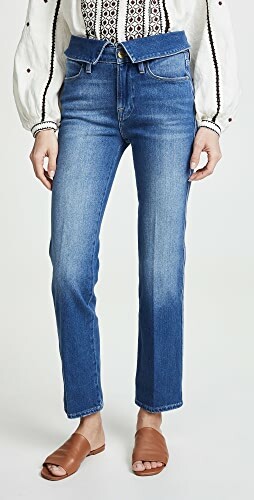 If this one is too small for you, you can always go for the bigger size instead, and it’s around about £140 more in price. If this particular bag is too classy for your tastes and you prefer a casual version, opt for the Small Darley Satchel which is actually cheaper by £110, so there’s a design for everyone! Mulberry always use such high quality fabrics when they make their bags, and I can vouch for their leather standing the test of time. Some of my older Mulberry bags are from 2011 and they are still holding up well, the leather just gets a bit darker with age. This Small Darley is made from a Natural Grain Oak Leather which is a natural looking, grainy leather that has been 100% vegetable tanned, similarly to their natural leather. It has been print assisted to make the grain consistent and regular, which you can see in the close up shots. Due to the natural tannage of the leather, the bag will age beautifully adding character to it, which like I said, has happened with my Lily. The lining inside is a smooth nappa so there’s no pebbled look on the inside, but I also find the pebbled grain leather makes it more robust and less likely to scratch as it’s more hard wearing. It’s easily cared for too with a Collonil Leather Gel, but I just keep mine out of the heavy rain and inside their dust bags. As you know from my post I did a couple of months ago called Why You Need The 6 Classic Mulberry Bags, I actually took a break from the brand for a few years due to them producing their bags outside of England and having a lesser quality, which I wasn’t a fan of if you’re paying all that money, but then I found out the brand had gone through an overhaul and only constructed their bags in England again and had gone back to their original quality. This particular bag I can’t fault; the stitching is perfect, it’s symmetrical, it’s sturdy, it’s extremely well made to last, and it’s made in England! Of course the inside nappa leather is soft enough to scratch, but it’s much more durable than the leather on a Chanel for example. If you get a chance to check out a Mulberry Small Darley in a shop, you should, you will be quite amazed at how well it’s made. The retail value of the Mulberry Small Darley is £550, which I actually think is very, very good for a designer bag. When you think about the price tag of bags similar to this from the likes of Louis Vuitton, Chanel, Celine, Saint Laurent etc, it’s well above £1000 usually and Chanel’s basic WOC alone is around £1600 now, so £550 is a bargain in comparison. 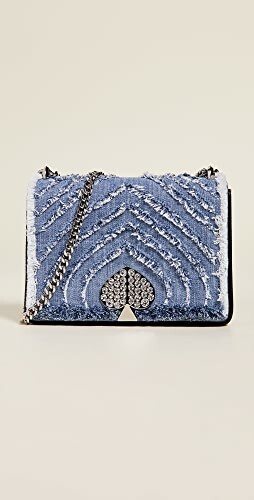 I’m not by any means saying this is cheap for a bag, as it’s not if you’re not into designer accessories, it’s still an investment piece, but in comparison, I think it’s a very good deal. Especially if you are able to score one in the sale, like me. You can’t really go wrong for a British made, designer handbag. I will always recommend Mulberry as a starting point for anyone looking to build a designer bag collection. I’m pretty sure (if you made it this far) you can see I have no issues with the bag at all. 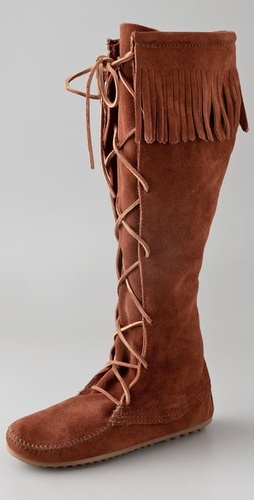 I mean if I had to pick one, I honestly don’t know what I would opt for, other than maybe not such a soft leather inside as it’s easy to mark with your nails, but that’s irrelevant. 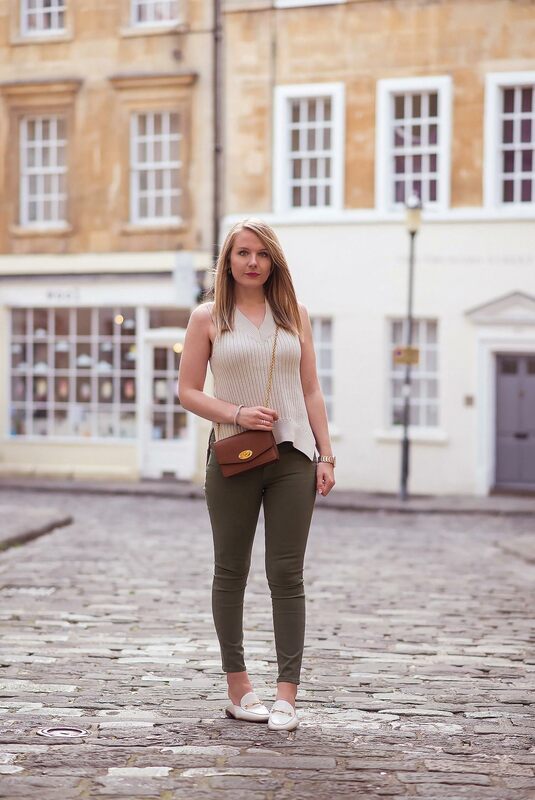 I love the size, the shape, the style, the design, the ease of use, the ways you can wear it as cross-body, on the shoulder, or as a clutch, the different compartments for organisation, the leather… I could go on. I think the Oak Natural Grain complements the gold hardware perfectly, it’s definitely an all round versatile bag. 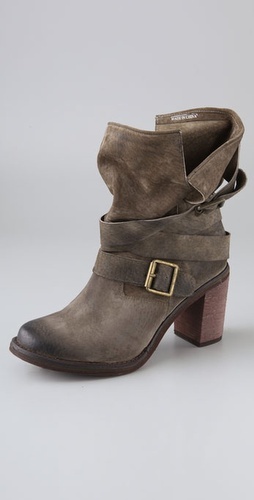 You’re going to be seeing it so much in my outfits, just like my Oak Lily. It’s perfect, and even better for the price I picked it up for on my birthday. 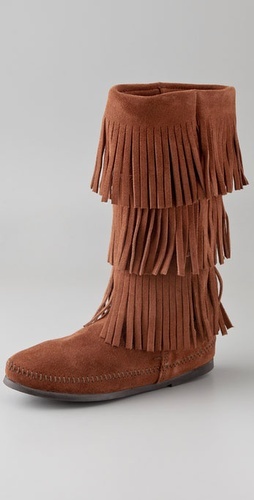 Now all I want is a red one… So far it only comes in the bigger size and not the small, so I am waiting patiently! Anyway, I hope you enjoyed my review. 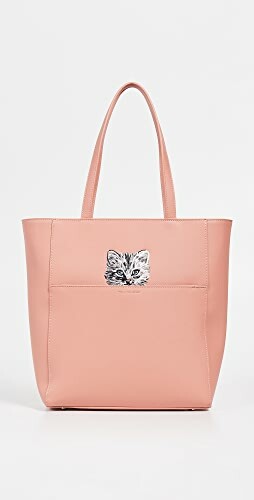 I recommend this bag hugely and give it 10/10! What’s your opinion on my new bag? I have heard so many great things about these bags. Love that you got your initials on the bag. That’s actually just my watermark to stop people stealing the images and using them for selling fakes (had that happen so much!) so the initials are in different places on the bag, it’s not monogrammed. Glad you like it! They do, such a classic brand! 20% off just for those little scratches is a steal! What a lovely bag! I love this bag Lorna! You have a great eye for these beautiful accessories and I am always looking forward to seeing them. 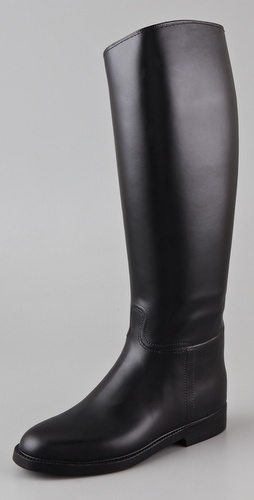 Mulberry is a nice designer brand and I love the simplicity of their items as well as functionality. I have a Mulberry wallet from two years ago and it is still a favorite! Enjoy your bag and looking forward to seeing it’s appearance on your blog and Instagram! So glad you like it, Maureen! I do love Mulberry pieces! Your wallet sounds lovely! That is a beautiful bag, and I love all of the card slots! 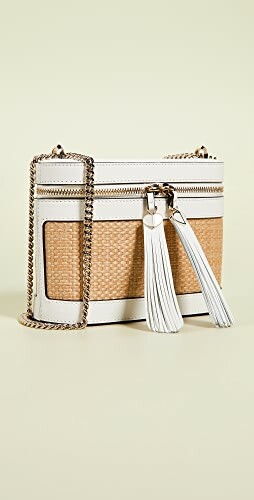 Love this chic bag! The color is fabulous and I adore the gold hardware. I always love your reviews, detailed and very clear! I’ve always been intrigued about this cross body Mulberry piece, I have the Bayswater and I’m pretty happy about the quality. Darley seems light and convenient to take anywhere, thanks for the input. It’s a great bag! I seriously recommend it if you like your Bayswater and want something smaller! Mulberry bags are always chic and useful 🙂 You look so chic ! The bag is in fact very beautiful and has a beautiful design, I would opt for the coral color, the price of it would be prohibitive in Portugal. Glad you like it! Yes, the coral colour is gorgeous! Wow it’s such a pretty chic bag. Yeah the coral is lovely! All Mulberry bags are now made in England and have been for the last couple of years. Hope that helps! 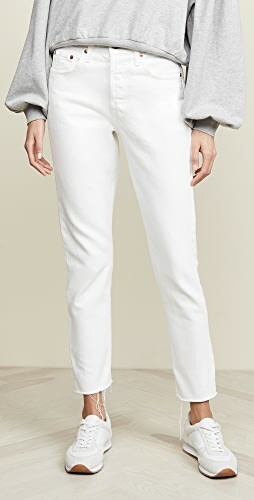 Shop High Waisted Flare Pants, Mules, Long Black Gowns, Heeled Sandals and more. Get this widget.